During his 16 years selling homes in Richmond, realtor Mark Lederer has always seen buyers from San Francisco looking in the East Bay city. But he says those numbers have gone up recently, thanks to both skyrocketing prices in SF and the soon-to-open Richmond-SF ferry service. In fact, he estimates that 30 to 40 percent of buyers in Point Richmond and Marina Bay, the two areas closest to the ferry, are moving from San Francisco. He says high-end condos in Point Richmond have been going for up to $950,000, with prices starting as low as $500,000. In Marina Bay, the price point is a bit lower, with condos and townhomes starting at $300,000 and going up to the mid-$700,000 range. Richmond realtor Cherie Carson compares Richmond to another East Bay city that has gotten a lot of attention from San Francisco buyers in recent years: Oakland. 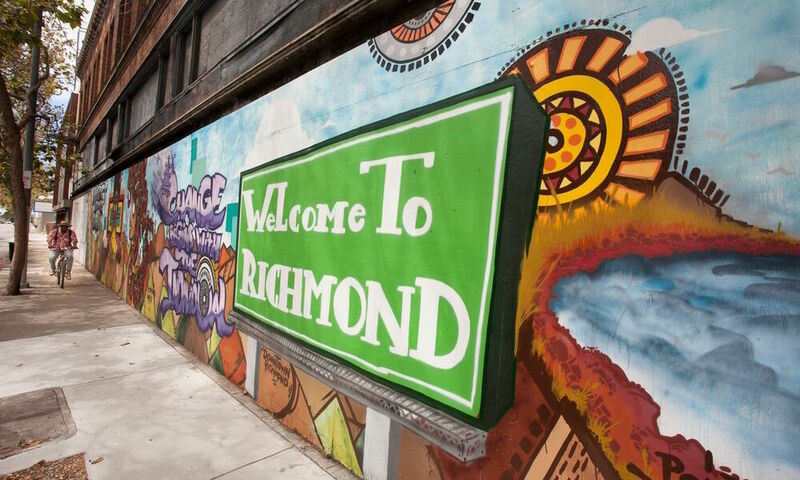 “Richmond is like Oakland in that there are many different neighborhoods to choose from,” she says. Just like in Oakland, there are fears of gentrification from this new onslaught of buyers potentially driving up home values and rents. Richmond Vice Mayor Melvin Willis told the Chronicle that he’s concerned long-time residents could be priced out—not just in the tony neighborhoods closest to the ferry, but throughout the city. “If rents go up in certain areas around the ferry, that would cause rents to go up in other parts of Richmond,” Willis said.